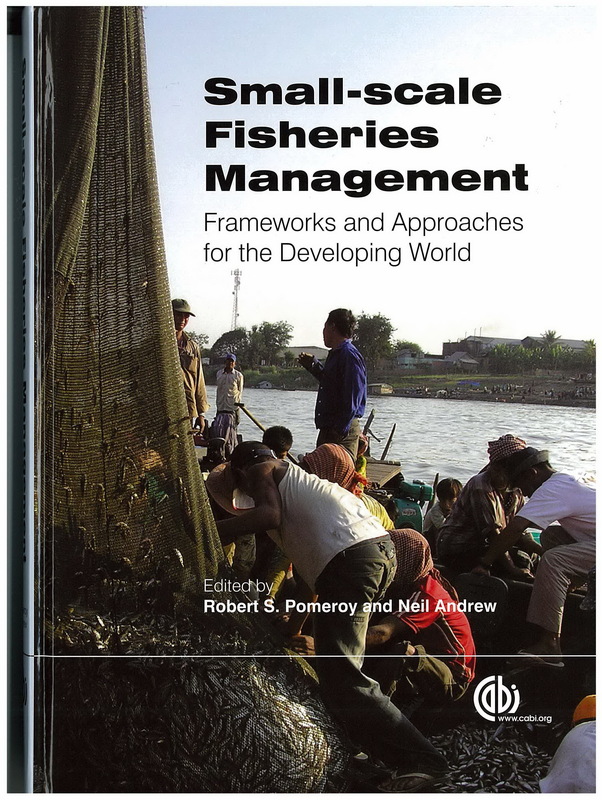 Andrew, Neil L., and Evans, Louisa (2011) Approaches and frameworks for management and research in small-scale fisheries. In: Pomeroy , Robert S., and Andrew, Neil, (eds.) Small-scale Fisheries Management: frameworks and approaches for the developing world. Cabi, Wallingford, UK, pp. 16-34. [Extract] There is general agreement that commonly adopted approaches to managing small-scale fisheries (SSFs) in developing countries have been less effective than they need to be to ensure sustainability (Garcia and Grainger, 1997; Mahon, 1997; Cochrane, 2000; Welcomme, 2001; FAO, 2003; Béné et al., 2004; Cochrane and Doulman, 2005). Given the importance of SSFs in the social and economic fabric of many least developed countries, it is essential that new management approaches are developed and adopted. This is complicated because SSFs present particular challenges to managers in terms of their diversity and complexity (Berkes et al., 2001; Berkes, 2003; Jentoft, 2006, 2007).